Industrialization has been coupled with increasing harmful effects to the environment in the past. Call for changes were extended, beginning from set-up protests up to constitutional enactments. Several bodies agree to it, and one of them was the construction industry where practices have shifted to come up with green modular buildings. This innovation is defined as the adaptation of a certain building or structure to a resource-efficient and responsible environment scheme. 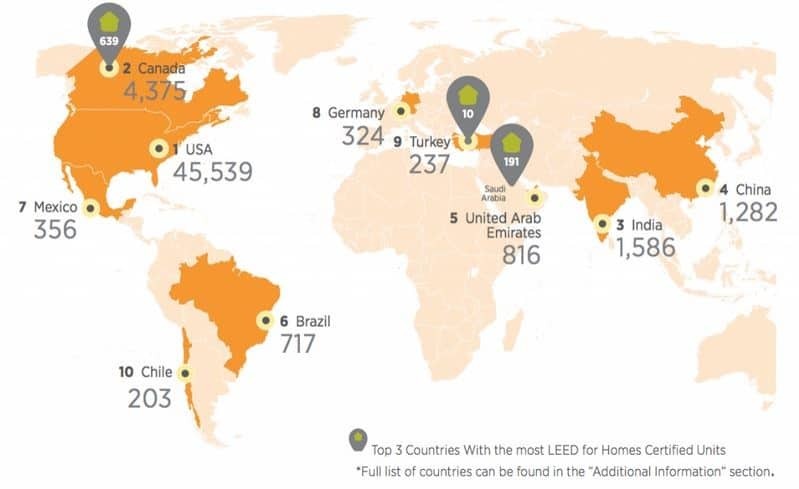 To further comprehend what does green building mean, the understanding of what fixtures or materials generate higher energy loss has to be established so that alternatives are considered and eventually implemented. This is also the same reason why it is alternatively called sustainable buildings. Generally, plumbing, electrical, and HVAC systems are the main contributors in ensuring this is attained as they are highly responsible to the energy savings that any building will eventually attain. Nevertheless, this has to be coordinated with other disciplines so that they can pattern their methodologies to match with the requirements a guideline set forth to come up with the desired sustainability. A group of professional engineers and architects that specializes in sustainable building designs is best sought to fully optimize all of this as early as the detailed design period. Sustainable design practices are to completely avoid or decrease, diminution of critical resources like water, energy, and raw materials; and also to prevent dreadful situations caused by facilities and infrastructure all along their life period; and create built environments that are livable, comfortable, safe, and productive.A group of professional engineers and architects that specializes in sustainable building designs is best sought to fully optimize all of this as early as the detailed design period. 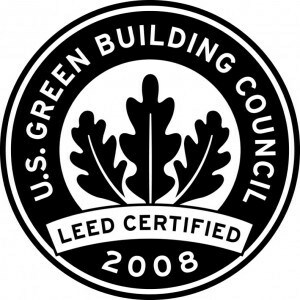 Require green building certifications coming from LEED or from any equivalent organization that recognizes professionals demonstrating capability and knowledge in addressing practices that are contrary to the established codes and standards on material resources and energy efficiency. Invest on an environmental impact to determine the potential threats that your proposed structure would entail to its surroundings. This has to be coordinated with the local environmental agency later on to receive permitting and approval to execute construction. The selection of a contractor is recommended to undergo regular bidding procedures for proper screening. Prior to the activities, the bidding documents has to indicate that only those that profess to be green construction companies would be entertained as one of the restricting guidelines for selection. During the bidding process, the produced design drawings and standard specifications should be passed on to a group of construction companies that expressed interest in participating in a bidding to qualify for the implementation of the proposed building or structure. This will lead to the formation of several technical proposals that shows various construction methodologies and practices that would be implemented to attend to the building requirements. The one that provides the more adequate and fitting practices is recommended for final selection. The process doesn’t stop here however as the possibility that some of the initially proposed design schemes would not be attained due to difference in the actual site conditions is imminent. 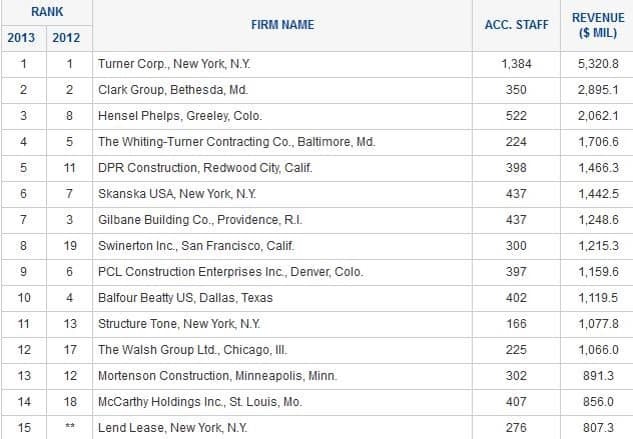 The best practice to address this matter is by introducing an independent construction manager capable on deciding alternative approaches during these cases. 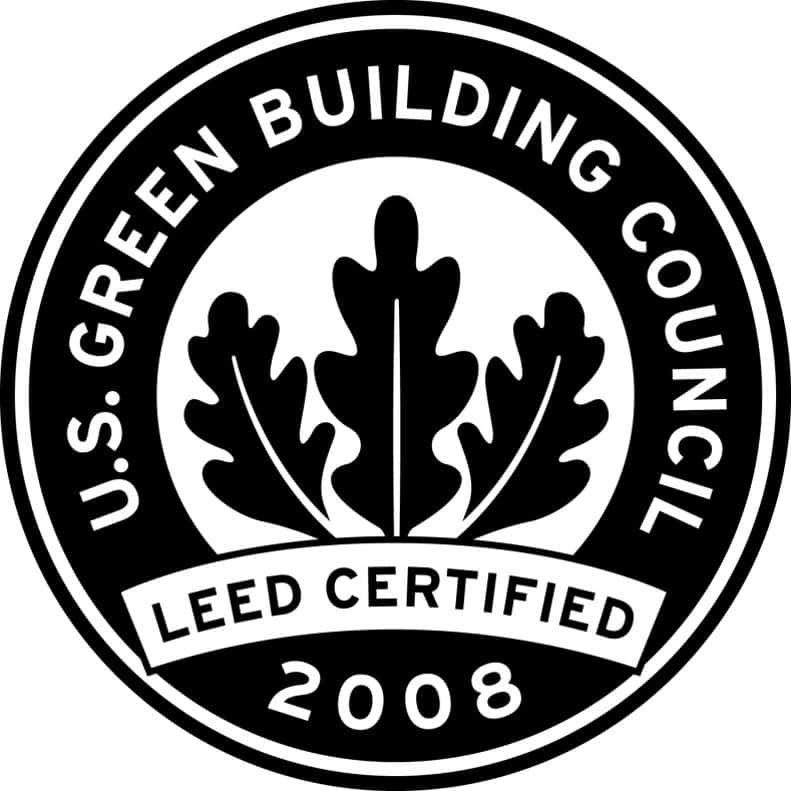 This move can be rendered optional due to the additional expenses it entails, but it manages to assure continuous compliance to whatsoever green and sustainable building construction standards were set forth. 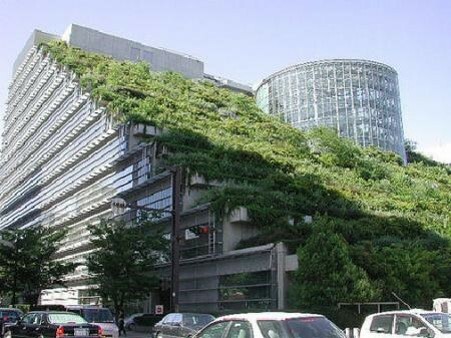 With this kind of practice continually implemented, green building energy efficiency solutions would definitely become a practice in the near future. Some homeowners are beginning to be convinced with the results and are looking on the possibility that the same practices be integrated into their properties. The call for economic and sustainable residential designs would become very inevitable and highly demanded later on.